From Wikipedia, the free encyclopedia. 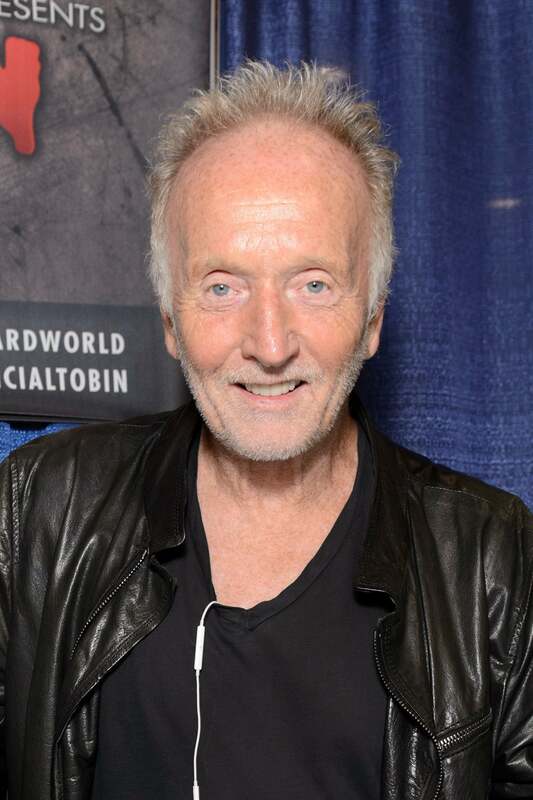 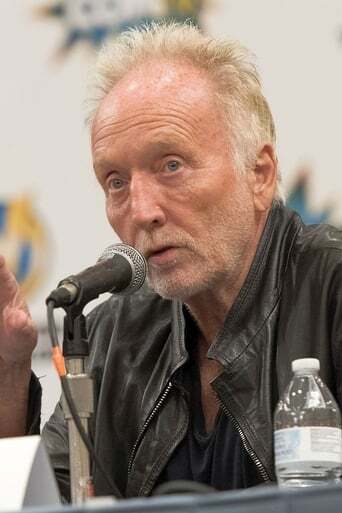 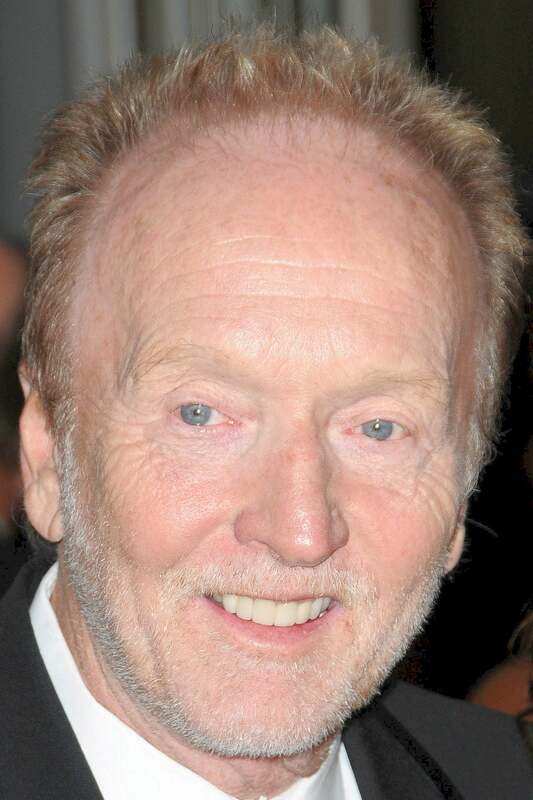 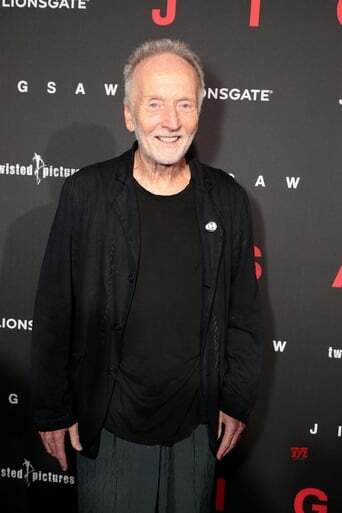 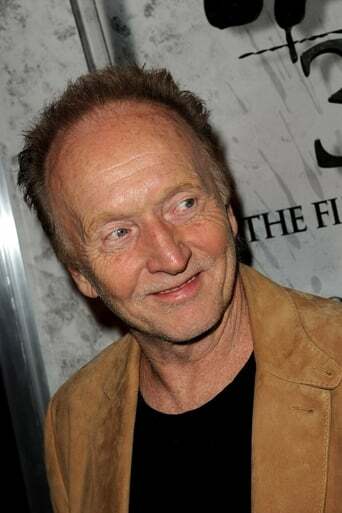 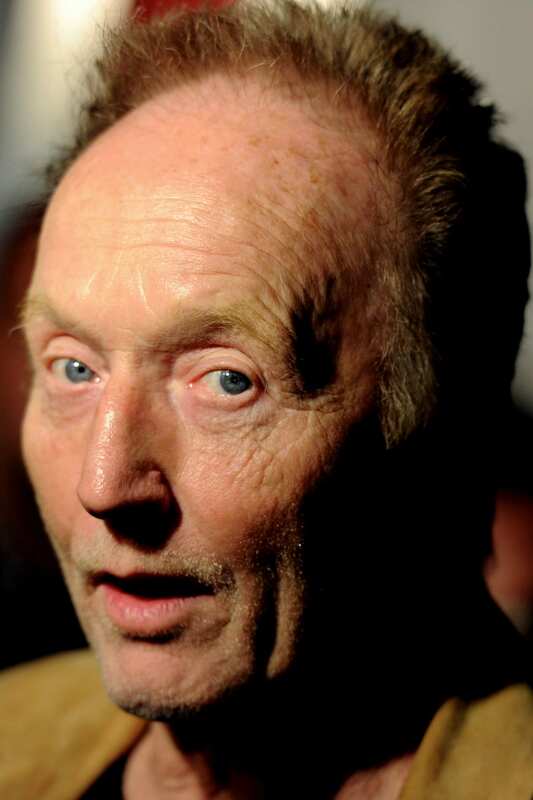 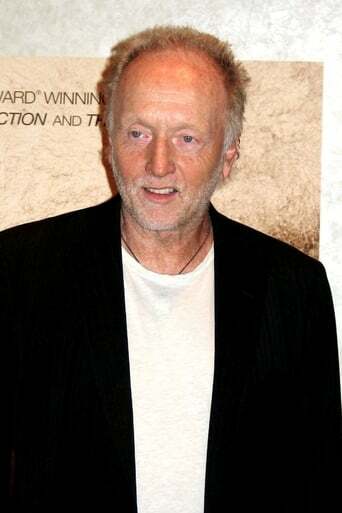 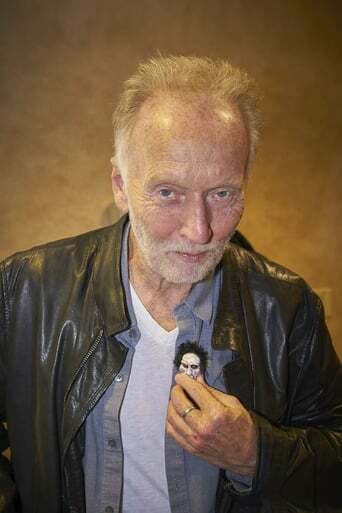 Tobin Bell (born Joseph H. Tobin, Jr.; August 7, 1942) is an American film and television character actor. 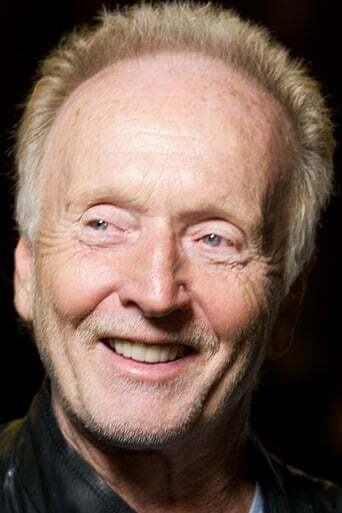 After years of work doing stand-ins and background work on films, he got his first major acting job in Mississippi Burning (1988) and went on to star in made-for-television films and guest star in television shows throughout the 1990s.